Max Narula is a Lighting Designer and Programmer. He works, primarily, in theatre including opera, ballet and musical productions. He has most recently been working in residential lighting design for exclusive architectural projects. Max is an alumnus of the Guildhall School of Music and Drama with a BA(Hons) in technical theatre arts. He graduated with the Gold Medal and won the Association of Lighting Designer’s Michael Northen Bursary in the same year. 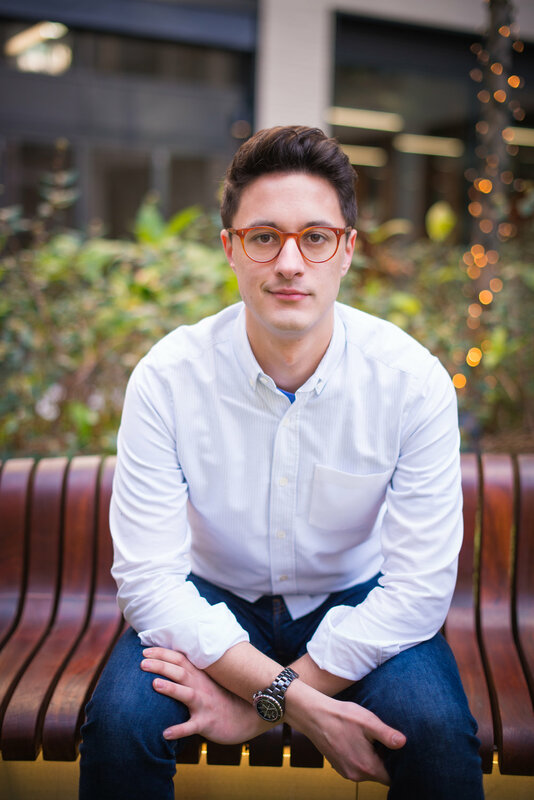 As a lighting design associate and programmer, Max has worked with Tim Lutkin, Hugh Vanstone, Bruno Poet, Lucy Carter, Howard Harrison, Warren Letton, Neil Austin, Paul Keogan, Matt Haskins, Mark Howland, Royal Opera, Royal Ballet and English Touring Opera. He has programmed large scale commercial musicals using both GrandMA2 and ETC Eos consoles. Max has also worked as a lighting designer on many shows over the past few years. Most recently A Little Night Music in Concert (Palace, West End), Napoli Milionaria (Milton Court, Barbican), The Hour We Knew Nothing of Each Other (Silk Street, Barbican), Hamlet (Milton Court, Barbican), See What I See (St Clements Hospital), Revue (Silk Street, Barbican), amongst others. In addition to lighting design, Max has been commissioned to take production and portrait photography. Having photographed personally for Directors and Designers at Royal National Theatre, Public Theatre NYC, Bush Theatre, with photographs published in many local London and national new papers.